Never before has designing your dream custom-made diamond jewellery been such a wonderful experience and our passion is to make your dream come to reality. 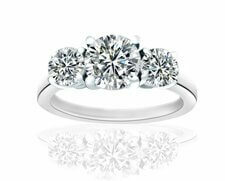 We create beautiful engagement rings Toronto’s community has come to know and love. We provide a personalized service of the highest quality. Our valued clients are treated thoughtfully and with the utmost care and respect at every private consultation, we provide. 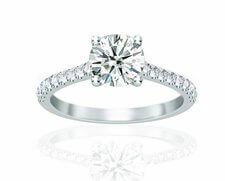 The Diamonds For Less associates have an uncanny ability to match up the right engagement ring band with the most style-appropriate diamond, cut and set to perfection. 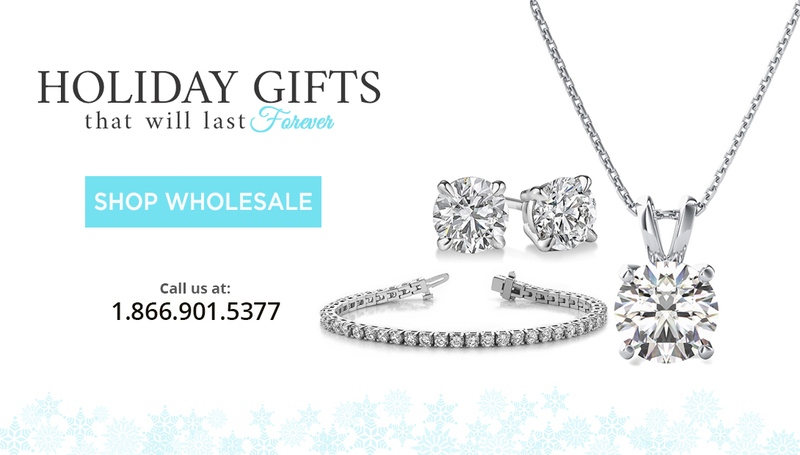 Unlike our competitors, Diamonds For Less does not persuade our clients to purchase “one size fits all” mass-produced, unoriginal engagement rings. Walk in and pay our downtown Toronto brick-and-mortar location a visit, or book your own private no obligation consultation with one of our custom jewellery design experts in advance to discuss your own ideas, personal taste, and needs on how to implement your own unique style into your custom diamond jewellery. 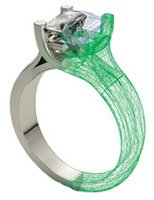 After selecting your ideal diamonds from our large inventory with the help of Computer Aided Design (CAD), our in-house designers will model your dream custom designed jewellery and make your dream a reality. 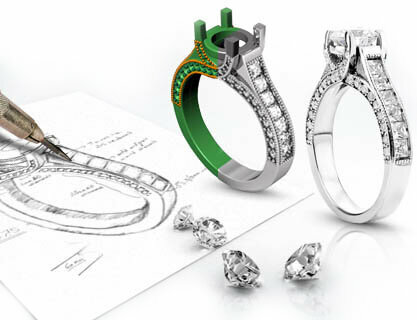 Prior to production, you will be able to view multiple angles of a 3D rendering of your custom diamond jewellery piece on-screen, where you can review and tweak your design to make it just right. 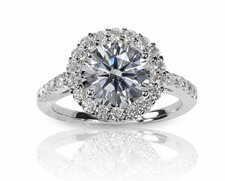 After viewing your custom jewellery piece on-screen, our skilled professional designers at Diamonds for Less will employ the top craftsmen from Toronto and Canada to create your custom piece of diamond jewellery; your piece will be meticulously manufactured to the highest industry standards and will be sure to impress. 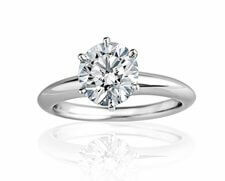 At Diamonds for Less’ downtown Toronto location, you will have the luxury of choosing from hundreds of conflict-free, certified diamonds, and precious metals to begin designing your own custom diamond jewellery piece today! 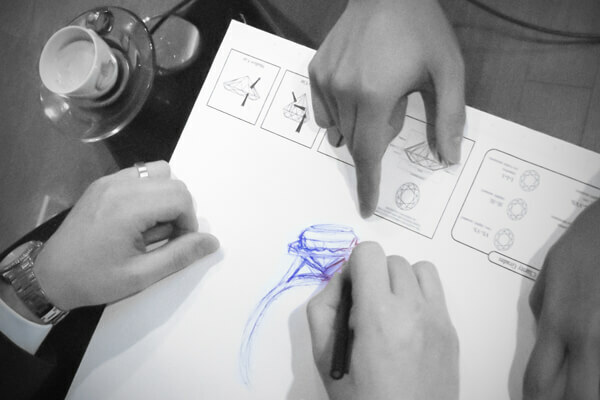 Ready to Own One of the Most Beautiful Custom Jewellery in Toronto? If you are ready and able to come to our brick-and-mortar downtown Toronto location, please do not hesitate to contact our experts or visit us in-store to build your own custom jewellery.